We have special rates for those who want to come back often and enjoy the fun at Blackbeard’s Family Entertainment Center. Are you looking for the a great location to hold your next event? Look no further. Blackbeard’s has affordable packages for any and all group functions. 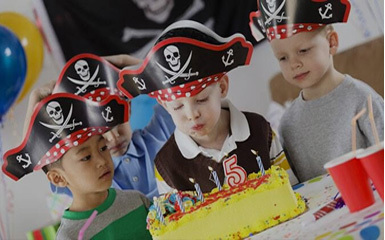 Blackbeard’s offers 2 Great Birthday Party Packages! Picnic Party and Ultimate Captains Party. There is something for everybody at Blackbeard’s Family Entertainment Center. 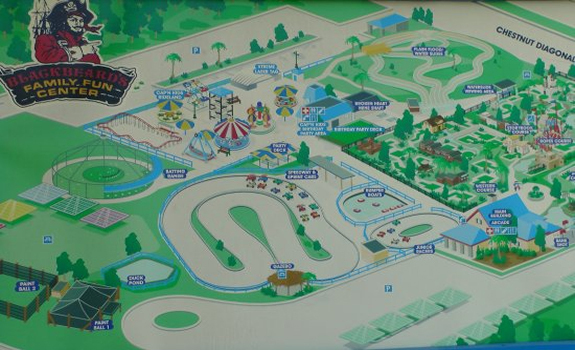 Waterslides, miniature golf, batting cages, laser tag, arcade games, and more. 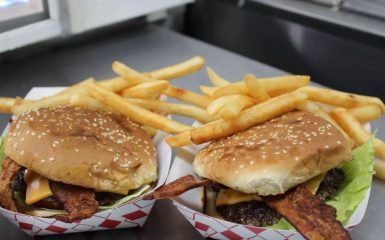 We have the food you want and specials too. With Burgers, ICEE to Ice Cream, Nachos, and more. Let’s get something to eat! 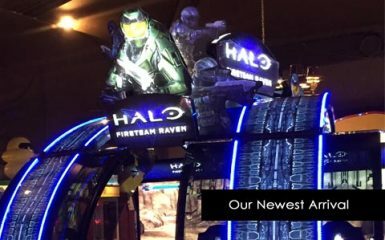 Special gatherings from birthdays, to reunions, office gatherings, and more, will find the fun that makes it special at Blackbeard’s Family Entertainment Center.